Baby Boomers are sometimes referred to as the “Sandwich Generation,” because many spend time and money care for both their children and aging parents. In fact, according to the Pew Research Center, one in eight middle-aged Americans cares for at least one child and parent in their house. Aging parents who require expensive medical care and ongoing long-term care can become a financial burden, especially as Americans continue to live longer. There are ways to use these costs to lower your taxes and help fund long-term care expenses. If you care for a parent and provide more than half of their support, you can no longer claim the $4,050 personal exemption for your parent. But, you can still claim them as a dependent if they do not file jointly with a spouse, you paid more than half of their support for the calendar year, they lived with you all year or are a qualified relative, and their gross income was less than $4,150. You can also deduct what you paid for a loved one’s unreimbursed medical costs if it exceeds 7.5% of your adjusted gross income. The threshold used to be 10%, but for the 2018 tax year has been reduced to 7.5%. These costs can include dental treatments, health insurance premiums, transportation to medical appointments, and qualified long-term care services. Long-term care insurance is expensive, and there are long-term care myths, but most policies are tax-qualified so if you itemize consider deducting premiums. The amount you can deduct rises with age: Those 40 and under can deduct up to $420, and those 71 and over can deduct up to $5,200. You can count long-term care services as medical expenses if they were required for a chronically ill person and prescribed by a licensed health-care practitioner. For example, if your loved one requires care because of a specific medical condition such as Alzheimer’s, these expenses can qualify. But, general household services cannot be deducted, even if they are performed by the same employee giving personal care services needed because of a chronic condition. 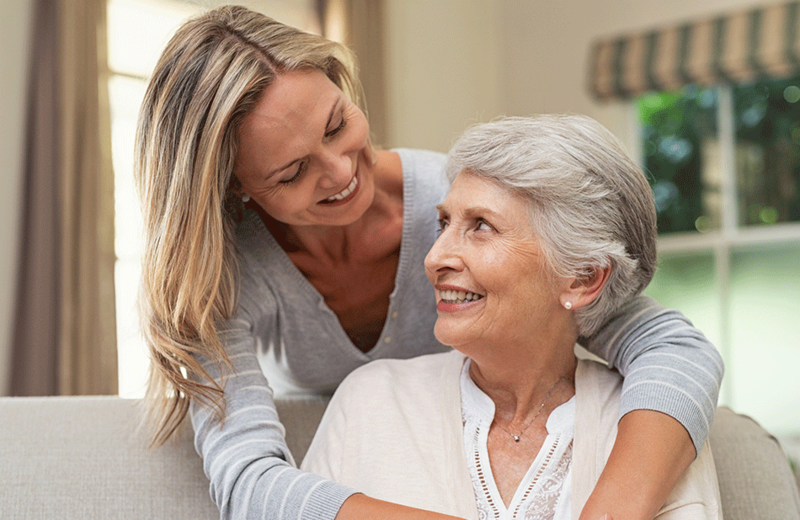 If you hire an in-home caregiver and want this deduction, you should get a letter from your loved one’s doctor documenting that the care is necessary. If you’re not sure if taking the standard deduction or itemizing and taking these deductions is better for you, consult the professionals at Epstein & White. Taxes can constitute your biggest expense in retirement, and we want to try and help you minimize them. Click here to visit us online and schedule you no cost, no obligation financial review today.